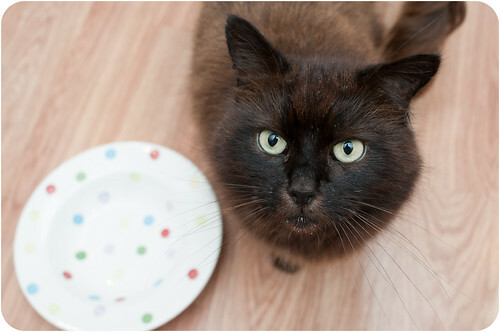 It amazes me that cats are being judged by their colour but sadly it’s true. 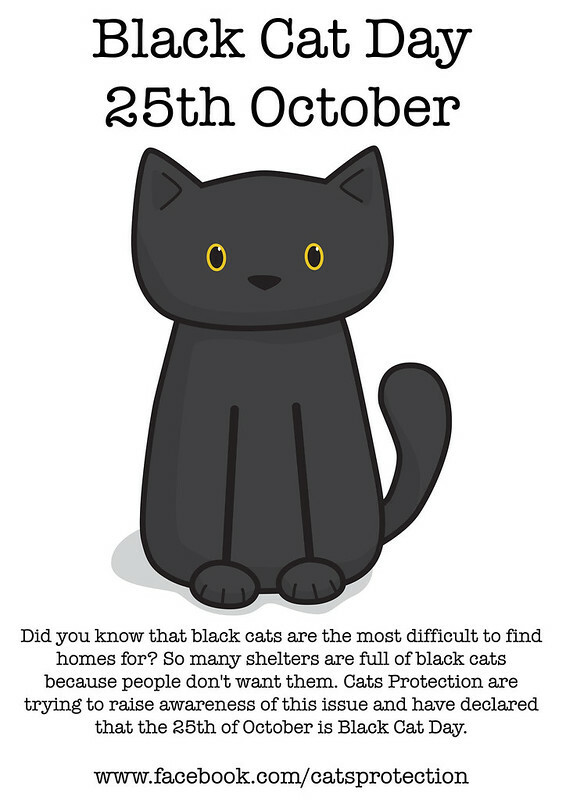 On my visits to the local rescue centre the black cats have always been there the longest. Our Oscar used to be black until he spent too much time in the sun. Please don’t judge a cat by its colour. ← What I Wore – Crazy Cat Lady! Ever since I first read about this day (on your blog of course!) it has crossed my mind on a regular basis. It’s so sad. And I don’t get it at all. I used to have a black cat and he was wonderful, just like your Oscar. It’s sad but true… happens almost everywhere. I live with three cats and the middle one is a beautiful black boy. Probably one of the most handsome cats I have known. Just read about the black cats … and i can say .. i just got a black kitten and i love him sooooo much already :o) .. and i dont understand people are “scared” for the black cats … Im so happy i found me black baby !! …. I had a black cat, sadly no longer with me, but he was the biggest softie there ever was. We’ve had two black cats so far and one black and white. They are simply the best.